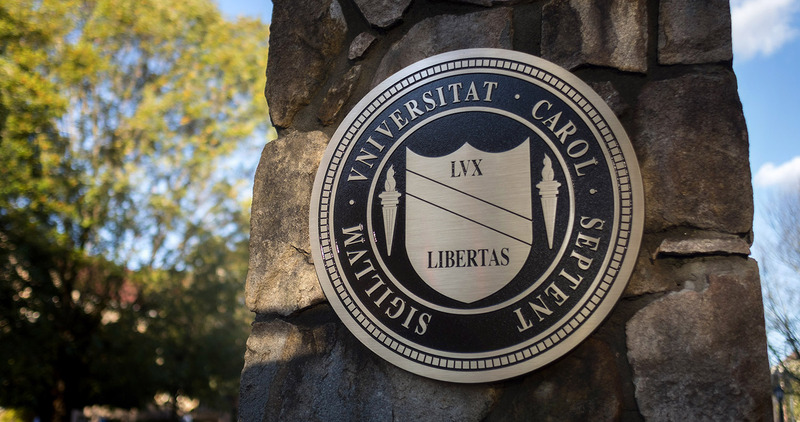 UNC’s School of Medicine has regained its No. 1 ranking in primary care nationally among schools, degree programs and specialty areas newly ranked by U.S. News & World Report’s 2019 edition of “America’s Best Graduate Schools.” The medical school ranked second last year. U.S. News ranks programs in business, education, law, nursing and medicine programs annually, while disciplines and specialties in the sciences, social sciences, humanities and other areas, including selected health specialties, are ranked only periodically. This year, U.S. News ranked doctoral programs in criminology and criminal justice; master’s degree programs in social work, public affairs and related specialty areas; and doctoral programs in the sciences, specifically in biological sciences, chemistry, computer science, earth sciences, mathematics, physics and statistics. Following are the complete rankings and specialty listings. More at www.usnews.com/best-graduate-schools. U.S. News first ranked graduate programs in 1987 and has done so annually since 1990. Its annual business, education, engineering, law, nursing and medicine rankings are based on expert opinion on program excellence and statistical indicators that measure the quality of a school’s faculty, research and students, according to U.S. News officials. Its periodic rankings of additional disciplines and specialties in the sciences, social sciences, humanities, health area and other areas are based solely on the ratings of peer academic experts, including deans, program directors and faculty. The data come from statistical surveys sent to administrators at more than 1,970 graduate programs and from reputation surveys sent to more than 16,500 academics and professionals in the disciplines. Surveys for the 2019 rankings were conducted during the fall of 2017 and in early 2018.